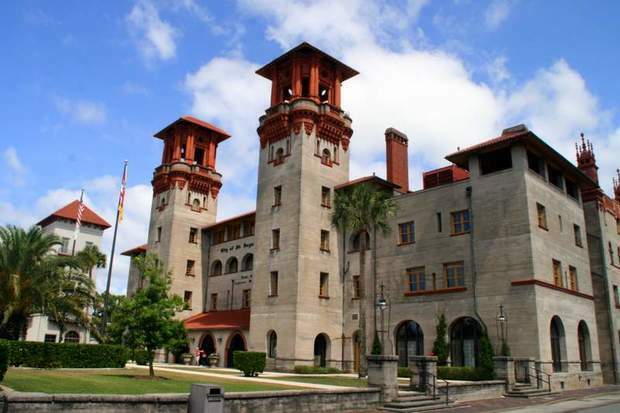 St. Augustine, Florida is different from anywhere else in the Sunshine State. It has a special history as the oldest city in the United States, a waterfront location, excellent dining, unique architecture and a variety of accommodations for every taste. 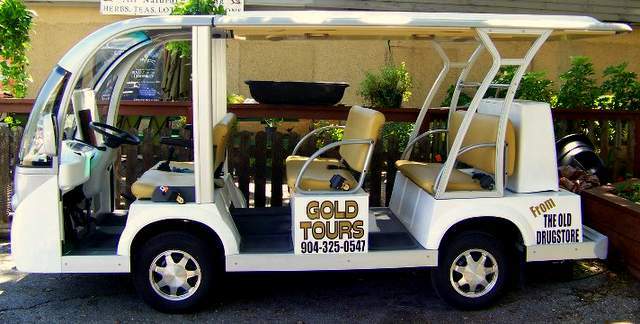 We've enjoyed many tours of the historic area but we've never had one more fun than St. Augustine Gold Tours. 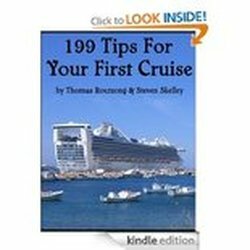 Peter and Maureen Gold created their private tour service capable of silent travel to places where the larger tour vehicles cannot access and without fixed stops. Peter (a Barrister and Judge in the English Courts) and Maureen (an attorney) retired to St. Augustine where their daughter attended Flagler College. Their tours are on a silent electric low speed vehicle which can accommodate up to six people. Peter kept us laughing with his Brit humor and amazed us with his immense knowledge of the history of St. Augustine. Our tour with Peter was about as perfect as a tour can be.